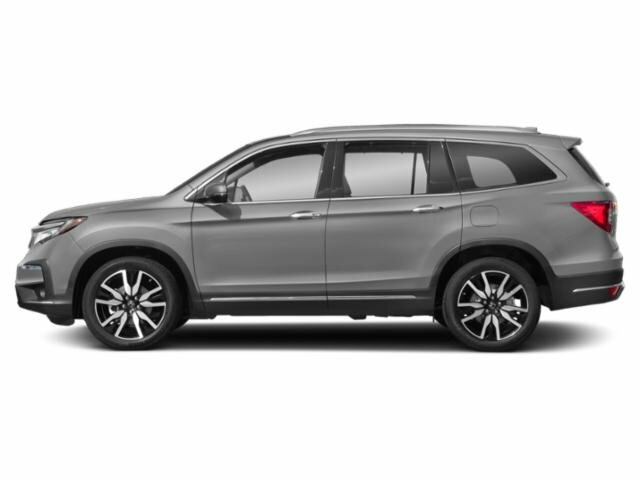 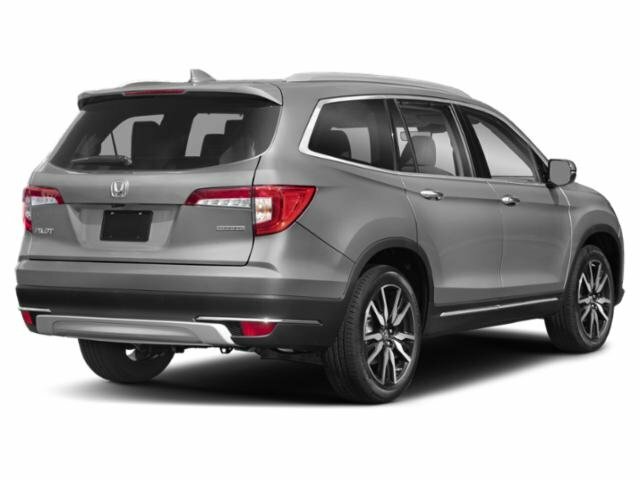 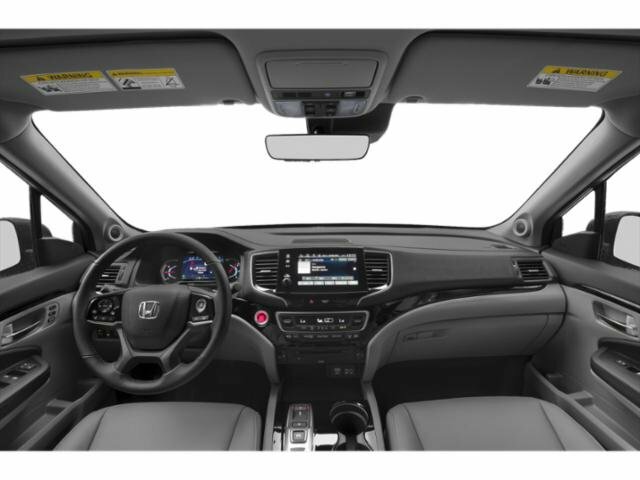 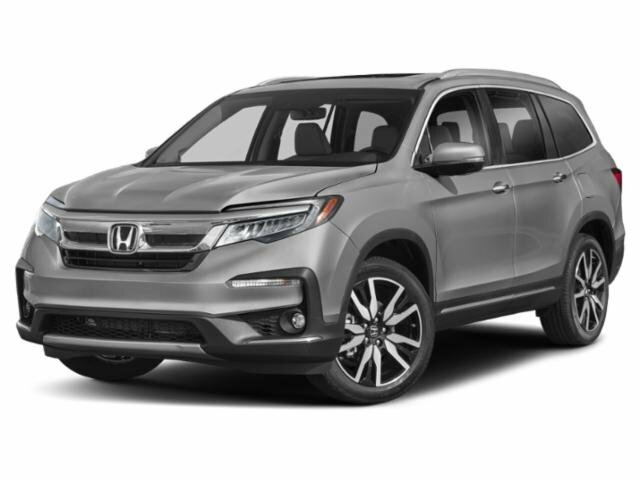 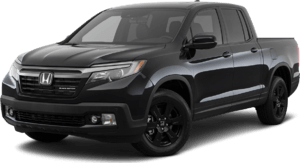 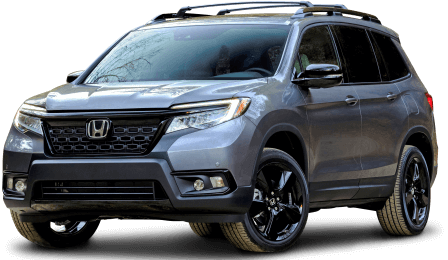 2019 Honda Pilot for sale serving Van Nuys, Los Angeles, Beverly Hills, Santa Monica, Hollywood and Culver City 5FNYF5H95KB014126 - Woodland Hills Honda. 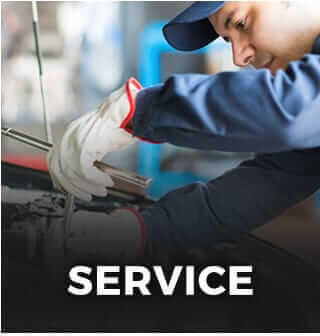 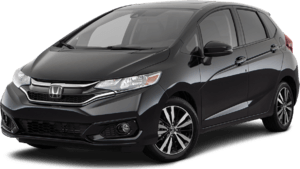 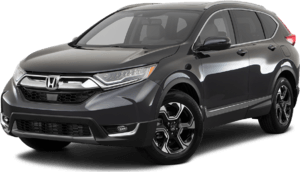 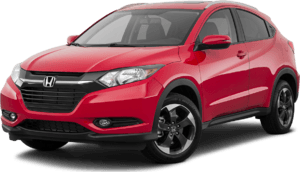 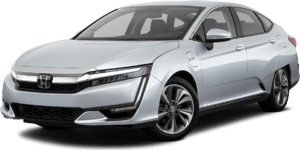 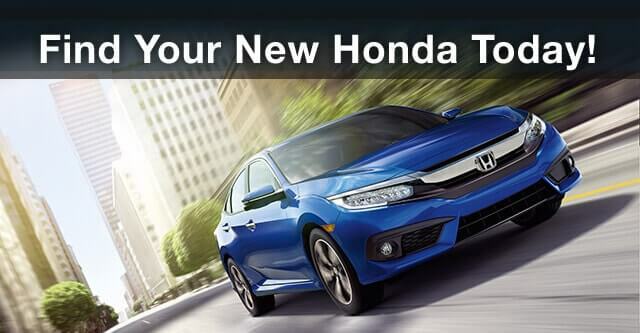 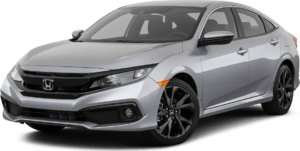 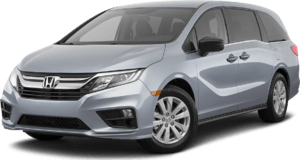 Our experience at Woodland Hills Honda was great. 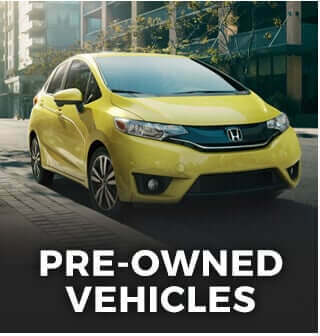 Our salesman, Michael had already provided us with an "out the door" price. 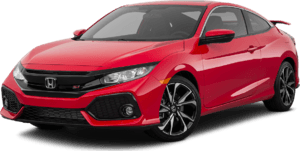 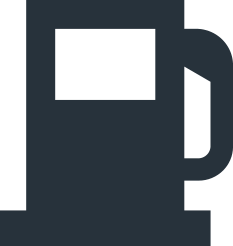 The price beat other dealerships we had talked to. 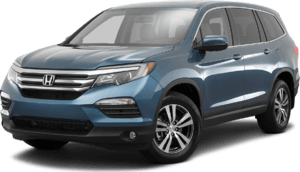 Michael was polite, listened to us and there was no haggling. 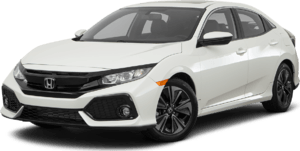 When we left we felt good and felt like we got the best deal.